One of our absolute FAVORITE kitchens was featured again recently on the popular design idea website, Houzz!. If you’ve been following Structures Building Company for a while, you’ve no doubt heard about or seen images of our beautiful, award winning Coastal Living Idea Home completed in 2009. (If not, check out these blog posts!) The home was featured in Coastal Living Magazine and this amazing kitchen has been featured (and tweeted, and pinned, and liked…) since its debut! We love it, and greatly appreciate the attention it continues to receive. 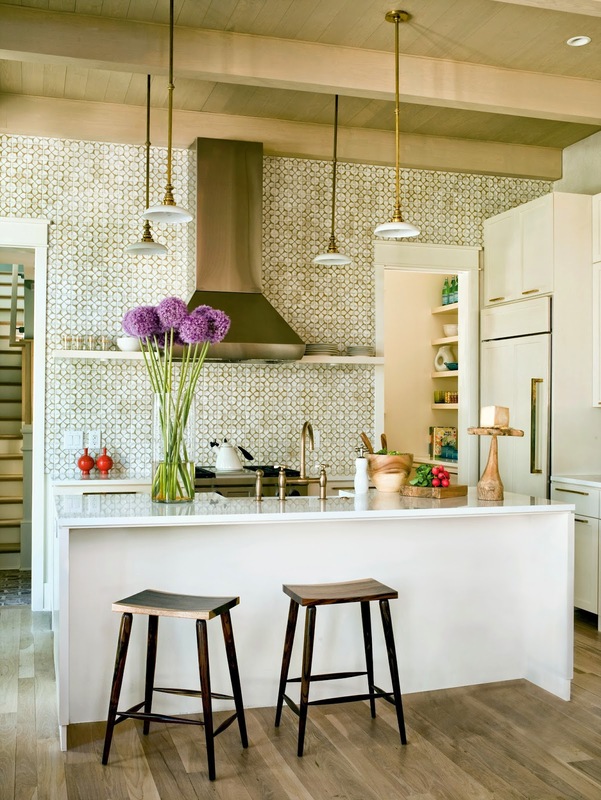 Check out the recent Houzz feature, Cooking with Character, HERE!